svalbard flex1 Pants (M) is rated 5.0 out of 5 by 2. Die svalbard-flex1-Hose ist unsere vielseitigste Outdoor-Hose für den Ganzjahreseinsatz. Aus strapazierfähigem flex1-Softshell-Doppelgewebe, äußerst atmungsaktiv und wetterfest mit viel Bewegungsfreiheit und Komfort. Diese Hose hat eine normale Passform. 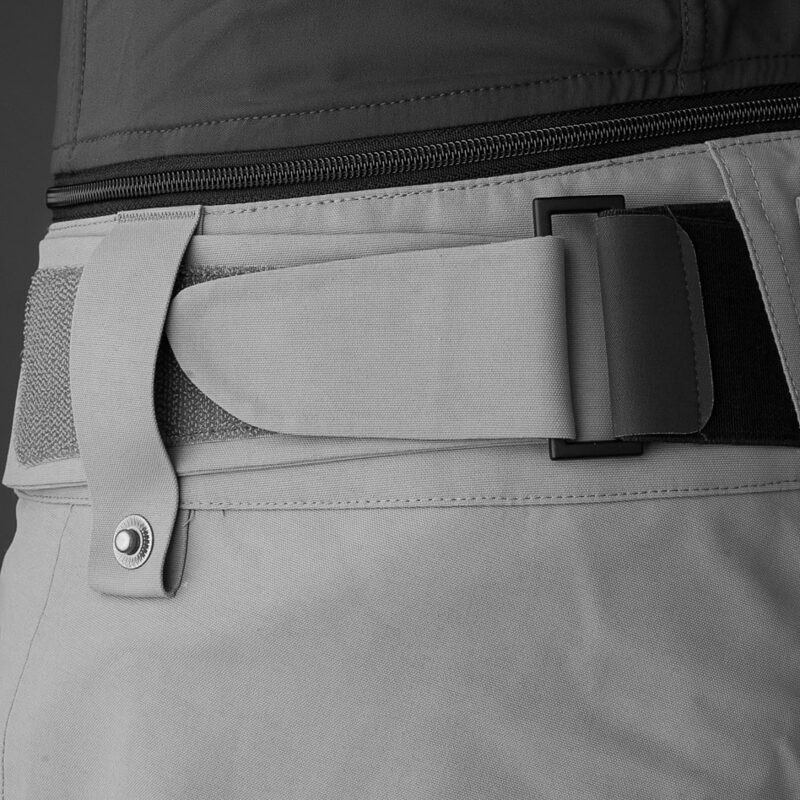 Zur Ausstattung zählen mehrere Reißverschlusstaschen, ein Gummisteg, individuelle Taillenregulierung mit dem Custom-Fit Waist System™ und verstellbare Beinabschlüsse. Diese Hose wird zweifellos zu Ihrer Lieblingshose. Rated 5 out of 5 by LouAlexandria from Versatility I purchase my Svalbard flex 1 pants almost 2 months ago. I have used them in over 8 hikes over 12 miles long in rough terrain with elevation changes and temperatures ranging from 9 F to 48 F. These pants performed extremely well and are now my go-to outdoor pants. There are number of features that I enjoy. I really like the side zips which allow me to dump heat build up during strenuous climbing. The fabric is wind resistant and has kept me comfortable in cold winds. The material is just the right weight for movement and all outdoor activities. I also appreciate the hook at the bottom of the hems which allow me to hook on to my boot laces. The pockets are well designed and fully functional. The waist is also adjustable for a custom fit. If you need one pant for an outing- seriously consider the Svalbard flex 1.